A new study published this month in the Journal Nutrition Reviews, reveals that recent menu-labeling policies have in fact had some positive impact on food choices made by consumers. Even prior to the actual real-world implementation of menu-labeling policies, critics have argued that their inclusion would not result in any noted change in eating patterns or food choices by consumers. The recent review, which assessed findings from 38 studies conducted on this topic, sought to address exactly this point. In the study, a blind review was conducted for the research on menu-labeling from experiments, observational studies, and quasi-experiments. The studies assessed the impact of menu-labeling in a variety of food service settings, as well as utilizing a variety of modalities ranging from exclusively qualitative to more quantitative presentations. The review found that in general, menu labeling did have some influence on real-world food choices in the studies that were surveyed more often than it had either “no influence” or had “an overall influence”. The report indicates that the greatest benefits were seen when menu labeling information is made available in cafeteria-type settings versus restaurant settings. Greater benefits for more healthful food selections were also found for qualitative presentations for the nutrition information, such as use of a traffic-light analogy for foods or use of symbols next to the healthy food choices. The study team concluded that it would be beneficial for further research to look at the real-world changes in food selection habits associated with a broader range of menu labeling presentation formats. But no matter the presentation format, don’t overlook the menu labeling information that is now available to you as a consumer to help you in making the best food choices for your health and your efforts for weight loss and weight management. 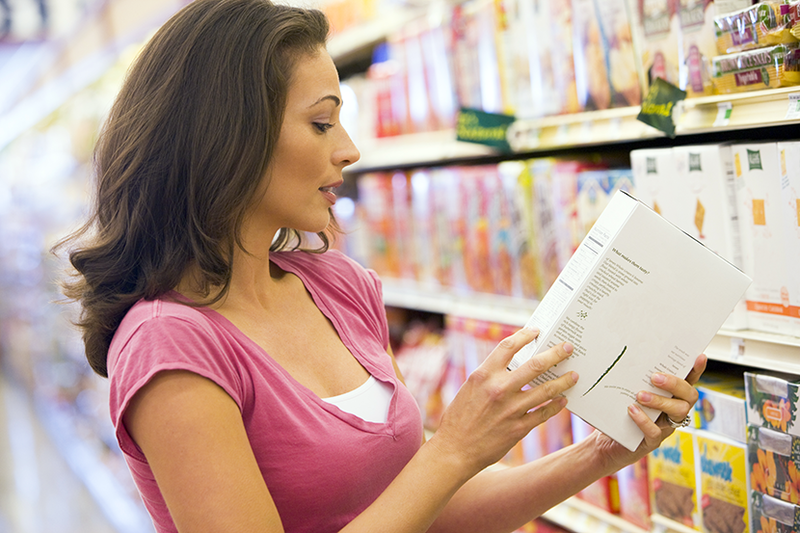 If you have questions about what you see, you can always consult your 3STEPDIET Registered Dietitian to get answers.